Not one, but two new Rosemary businesses open for business this week! We are proud to announce that two new Rosemary businesses are open for business this week! 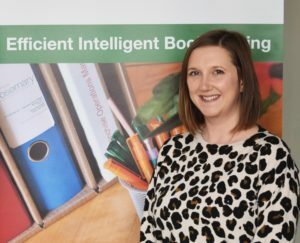 Fiona Perks of Rosemary Bookkeeping Wyre Forest and Steve Booth of Rosemary Bookkeeping East Kent have successfully completed their comprehensive training with us and have opened the doors to their new bookkeeping business. “Hi, my name is Fiona, and I am very excited to be joining the Rosemary network covering the Wyre Forest area in Worcestershire. 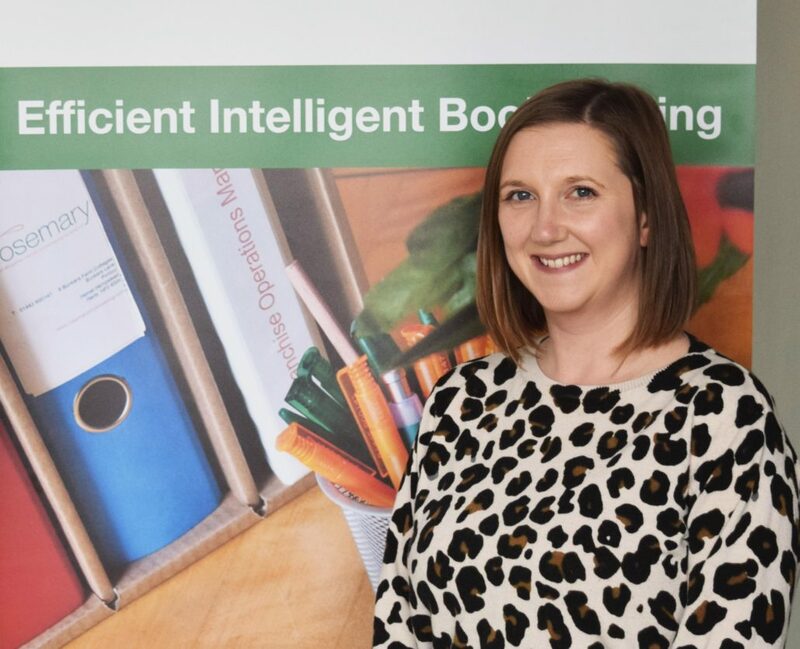 I have worked in finance for 15 years and am a CIMA qualified accountant so feel that my experience and passion will give me a great start when opening my bookkeeping business. I can’t wait to get started and helping local businesses to get organised! I am also keen to grow my business and hope to be able to offer some flexible working options in my area in the future. “Hello I’m Steve, I am the new franchise owner of Rosemary East Kent. Justine my partner will be helping me run the business who is an FCCA accountant, and has worked for the past twenty years for Lloyd’s of London on the financial review team, being responsible for corporation’s VAT returns. I decided to become a Rosemary franchisee because I wanted more flexibility in my life and wanted to work for myself. My main drive for joining Rosemary was because I wanted a better work, life balance and I want to spend more time with my 10-year-old son Aiden. 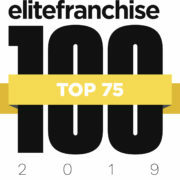 As a Rosemary franchise owner, I am looking forward to being my own boss and not having to travel 3 hours a day for work! 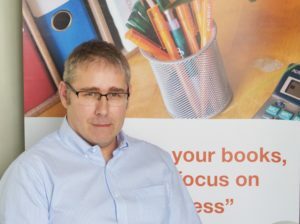 We look forward to working closely with both Fiona and Steve to help them to grow their Rosemary Bookkeeping businesses. They’ll get to meet our whole Rosemary network very soon at our next network meeting in early Summer. If you’d like to find out more about owning your own Rosemary franchise or perhaps you’d like a chat with Fiona or Steve on their feedback so far, please get in touch at franchisesales@servicemaster.co.uk or 0116 275 9005 to arrange a call. https://www.rosemaryfranchise.co.uk/wp-content/uploads/2019/03/rbk-fiona-perks.jpg 2806 3458 Emma Nicholson https://www.rosemaryfranchise.co.uk/wp-content/uploads/2017/08/rosemary_logo_with_strap.jpg Emma Nicholson2019-03-22 15:17:482019-03-22 15:17:48Not one, but two new Rosemary businesses open for business this week!